Ultra bright LED's with minimum power consumption. 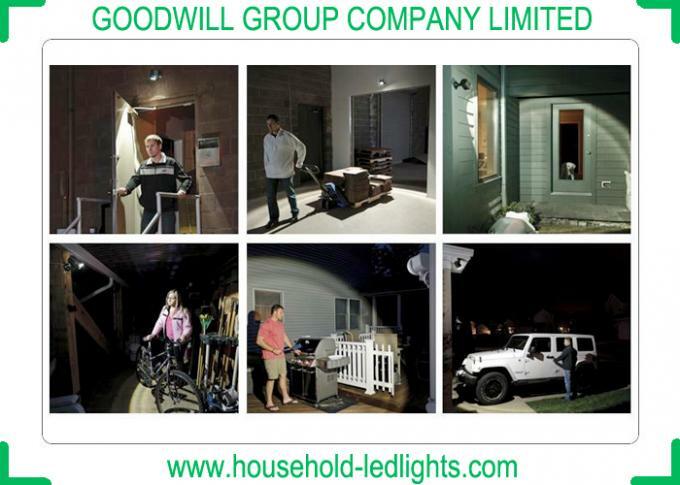 Wireless controll household led lights. 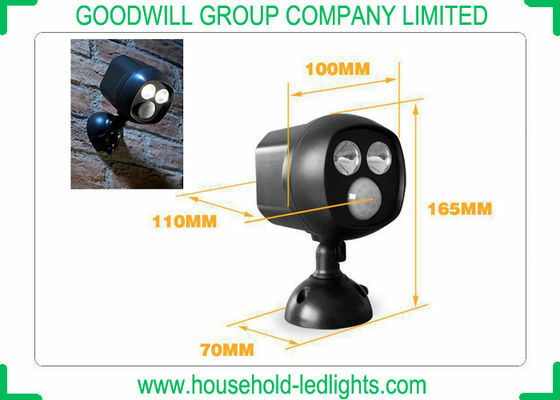 Motion sensor turns LED spotlight on and off automatically, when people get into or get out of the detective scope. This dual LED spotlight features a weatherproof design for durability and reliable function. This LED light provides 400 square feet of coverage. Spotlight power supplied by 4 x D-Cell batteries (not included in spotlight price).